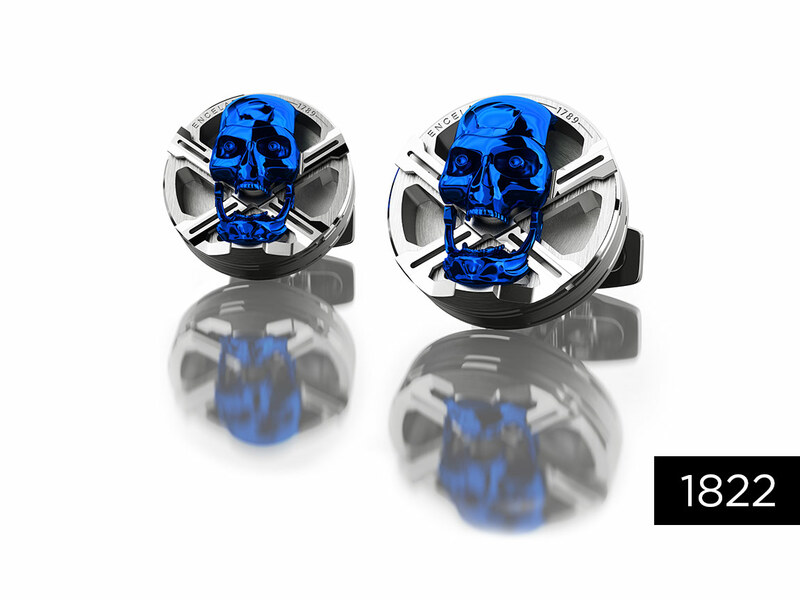 The skull is one of the most powerful symbols in human history, symbolizing the finiteness of life and wisdom. 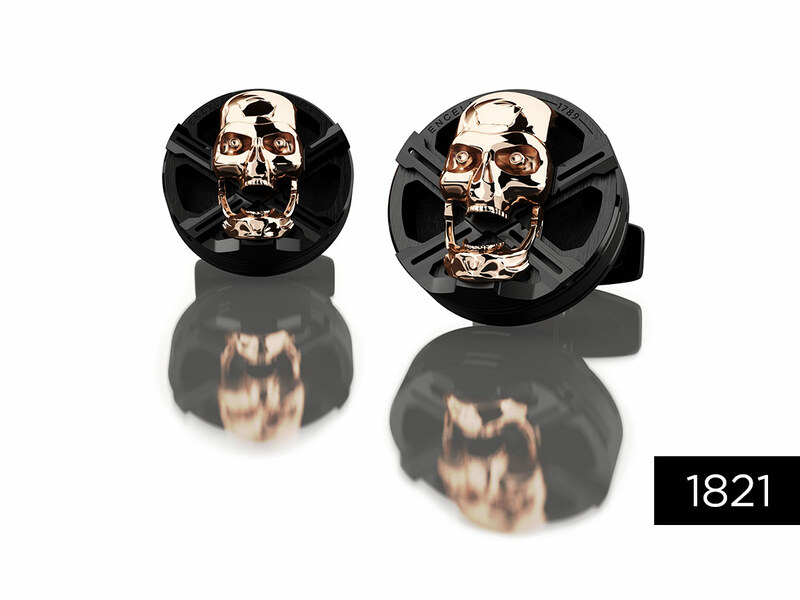 A statement of non-conformity, the skull embodies the rebellious attitude of those who dare to be different. 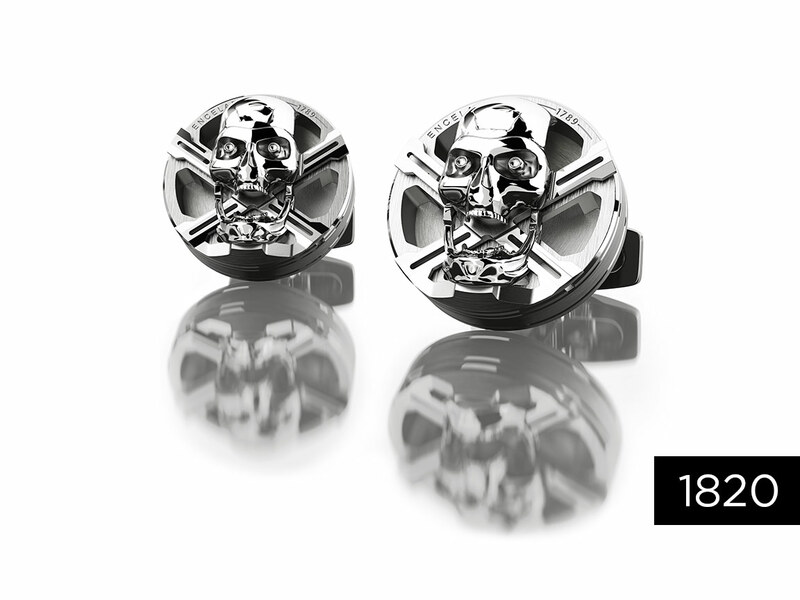 Always one to go beyond the boundaries of traditional cufflinks, ENCELADE-1789 has developed the SKULL ROTOR bearing this powerful symbol. This SKULL head, 100% in-house designed and developed, rotates in both directions (360°). Will you dare to have it on your wrist?